The complexities of the modern world are often manifested in society through behaviour which is not easily understandable to the reasoning, surface mind. We see countless examples of the conflicting emotions and actions of human beings, unable to make their way among the labyrinthine choices of modern life and at a loss to comprehend their deepest selves. Modern psychology has developed along various lines in its efforts to unravel these threads of human malaise. 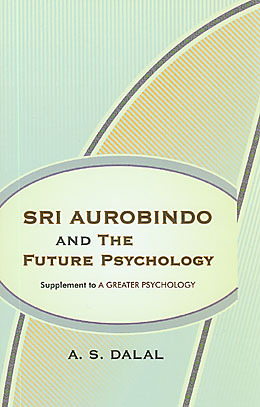 In one of the new books introduced below, Sri Aurobindo and the Future Psychology, A.S. Dalal covers a wide spectrum of topics in the field of psychology with his gaze fixed on emerging psychological paradigms that he believes will eventually lead us to a psychology of the future, firmly rooted in the vision of Sri Aurobindo. One fundamental difference between the awareness aimed at in yoga and the insight fostered by analytical and other psycho-therapeutic methods consists in the effective power for change which the awareness brings.…Intellectual awareness, which belongs to mental consciousness, is relatively ineffective because of the relative impotence of the will-force – the mental will-power – associated with it.…In yoga, on the other hand, the aim is to attain a progressively more evolved state of being than that of mental consciousness, thereby attaining a progressively greater force of one’s being. To attain fullness of being, therefore, is not only, as previously stated by Sri Aurobindo, to be fully aware of one’s being, but also to possess its full force. A mathematician and a poet, the author of this collection of philosophical essays explores some of the profoundest questions man can ask himself about the creation and the nature of the Absolute as the creator. 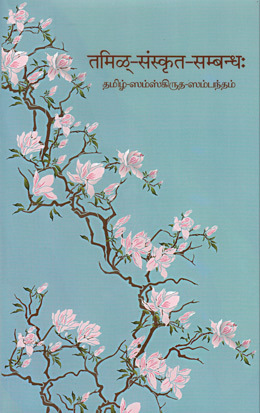 He adds interest and depth to his own observations by examining the thought of Leibniz, Descartes, Spinoza, Hegel, and Whitehead, all eminent philosophers and some also known as mathematicians and logicians, but it is in Sri Aurobindo's philosophical thought that he finds the widest perspective and most comprehensive view of life. Additional essays include "Entering the Hall of Logic", which delves into the philosophy of logic as it relates to thought and language, and "Into Language: An Introspection", which provides a brief philosophical look at grammar. Per educare se stessi occorre innanzitutto essere coscienti delle diverse parti che ci compongono. Non siamo infatti soltanto un Corpo, ma anche un essere di emozioni e impulsi (il Vitale) e un essere pensante, la Mente. Corpo, Vitale e Mente non solo sono parti separate di noi stessi, ma spesso sono in conflitto tra loro. Riconoscere queste diverse parti e armonizzarle è il primo compito della nostra educazione. Ma l'educazione non è limitata a questa componente 'umana' del nostro essere. Ognuno di noi, dice la Madre, porta nascosta dentro di lui la possibilità di una coscienza superiore. Tale ricerca e scoperta sarà parte della nostra educazione Psichica e Spirituale.